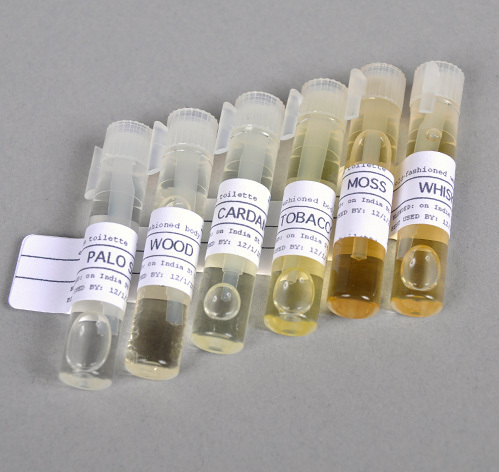 Breathe some life into your Fall by picking up Portland General Store’s Eau de Toilette Sampler Pack. A great way to experience multiple scents without committing too much of your hard earned money, this sampler includes Tabac, Whiskey, Cardaman, Palo Santa, and Moss fragrances. Available for purchase at Hickoree’s Hard Goods.